1/2-13 Full Thread Stud Bolts 316 Stainless Steel. 316 Stainless Steel Full Thread Stud Bolts are an excellent alternative to 316 Stainless Steel Hex Bolts in Longer Lengths. 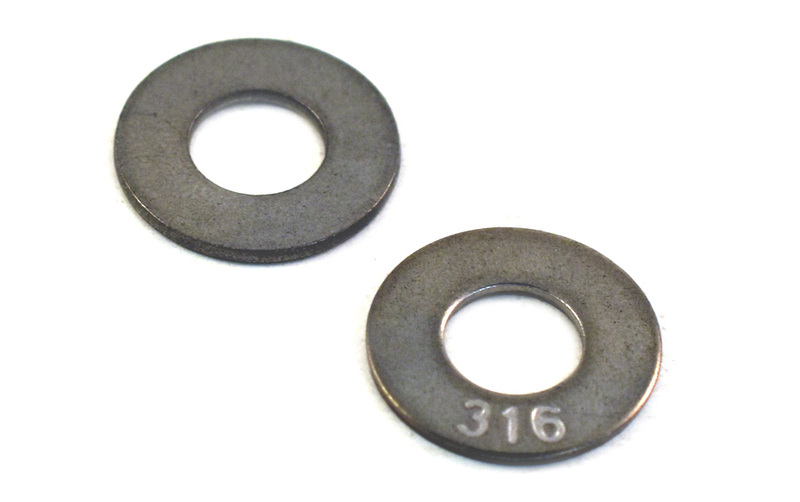 Use with 2 Hex Nuts and 2 Flat Washers for all Your Thru Bolting Needs.